Trias 23.5" automatic open umbrella. 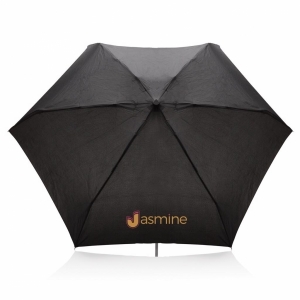 On trend colour family 12 Panel umbrella with metal frame and ribs and plastic handle. 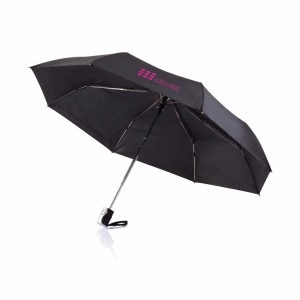 To order an unprinted Trias 23.5" automatic open umbrella, please complete the details below.